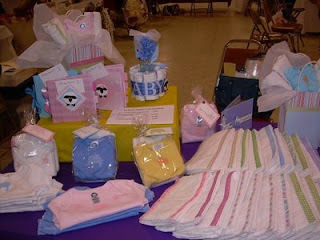 Last Saturday my downline Debi and I had a booth at the Citrus County Craft Council craft fair. Neither of us had ever done a craft fair so we had no idea what to expect. 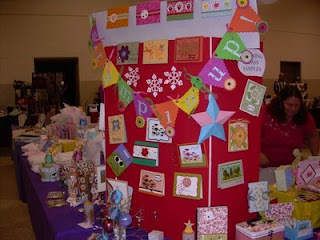 Each of us brought craft item to sell and since we both are demonstrators everything really looked great together. 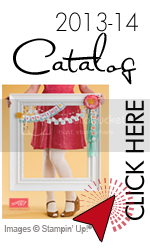 Colors blended and the different items were similar but expressed each of our different styles. I thought you might enjoy seeing our display. Just a reminder that there is less than two weeks left to save 15% on a selection of new SU stamp sets.